We were contacted by a well known Wolverhampton printing company to have a chat to one of their clients who wanted a website building. We had a quick chat on the phone and arranged to meet up with the guys at Central Accident. 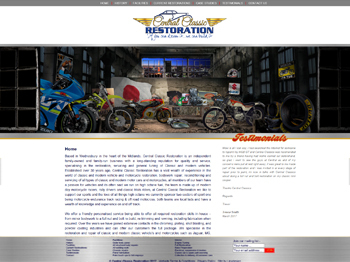 They expressed a desire to incorporate a 'Classic Restoration' arm to their already established business. We had pretty much a blank canvas from the start, a designers dream. From the initial meeting through to the final sign off it was an absolute pleasure to work with them. The site itself is visually driven with extensive areas for showcasing galleries of their restoration work. The site has been built in a modular way meaning that it will be easier to add new features and areas of interest as the company grows and expands its portfolio. We have also designed an exhibition stand and promotional material to accompany the website. Testimonial - "We were looking for a company that could design and develop our ideas.  After the first meeting with Linxdesign, we knew that we didn't want to look any further. The passion and desire that they showed in wanting to build our site for us was enough. From start to the finish they made the process easy for us, to a point where we just let them get on with it. We also love the personal touches that they added to our site, something unique that you wouldn't get from an off the shelf web design company. Thanks for all your hard work we know we picked the right team to do the job, spot on guys thank you.